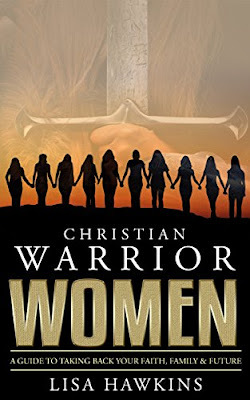 Christian Women, the time is now. Are you ready to release the beliefs, feelings, and pain caused by shame, fear abandonment, and regret? Imagine stopping the devil in his tracks and preventing him from stealing your faith, identity, purpose, and joy. Today is your day for freedom and salvation! 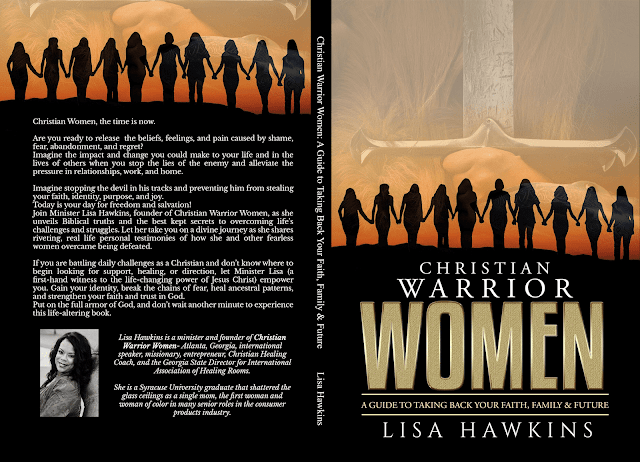 Join minister Lisa Hawkins, founder of christian warrior women, as she unveils biblical truths and the best kept secrets to overcoming life's challenges and struggles. Let her take you on a divine journey as she shares riveting, real life personal testimonies of how she and other fearless women overcame being defeated. If you are battling daily challenges as christian and don't know where to begin looking for support, healing, or direction, let Minister Lisa (a first hand witness to the life changing power of Jesus Christ) empower you. Gain your identity, break the chains of fear, heal ancestral patters, and strengthen your faith and trust in God. 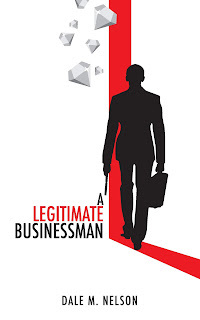 Put on the full armor of God, and don't wait another minute to experience this life altering book.